After having a nice long conversation with Dr. Darryl L. Stinson, a family physician practicing from PCI, a private clinic in McAllen, I came to learn a new thing about the Valley. It happens that the desert tropical weather in many cases is a challenge health wise for some people. I learned that the humid and dry weather is a combination that affects some his patients. The article appearing in this issue has vital information from Dr. Stinson. 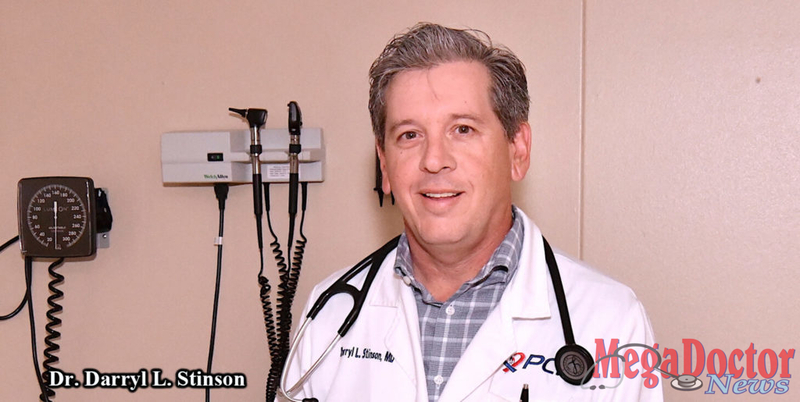 Dr. Stinson is a board-certified family physician who has been serving Valley residents for the last twenty-five years. More inside. Also, you will find an interesting story about the Rotavirus, which is the leading cause of severe diarrhea in infants and young children worldwide, especially in children under 2 years of age. The highly contagious viral infection attacks the stomach and intestines and leads to high fever, vomiting, and persistent diarrhea. Vaccination is the best way to prevent rotavirus in infants and young children. Want to live healthier? Then, start moving. Older adults who move more than average, either in the form of daily exercise or just routine physical activity such as housework, may maintain more of their memory and thinking skills than people who are less active than average. That is even if they have brain lesions or biomarkers linked to dementia. This is according to a study by Rush University Medical Center published in the online issue of Neurology, the medical journal of the American Academy of Neurology. 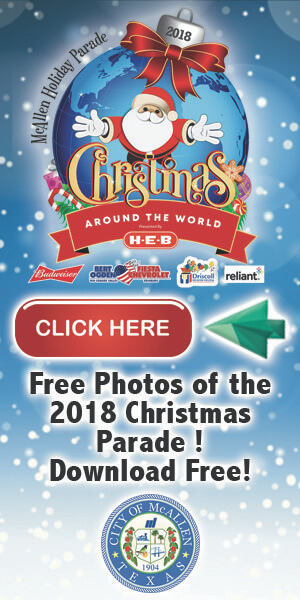 Good News: Texas Organ Sharing Alliance (TOSA), the organ procurement organization that provides organ donation and recovery services in Central and South Texas, reports that in 2018, a record 175 individuals became organ donors in its 56-county service area, which spans from Waco to the Rio Grande Valley. Congratulations Leslie! Valley Baptist Health System is thrilled to announce that its Valley Baptist Medical Center-Brownsville CEO has been nationally recognized as a woman leader in the healthcare industry. BIG Welcome in the New Year: DHR Health Women’s Hospital is excited to announce the arrival of their first baby in 2019! Delivered by Dr. Heriberto Rodriguez-Ayala, baby Alec entered the world on January 1, 2019, at 12:32 AM; he was born to Dinora Sanchez of Mission, Texas. BIG NEWS: Yale researchers have identified a drinkable cocktail of designer molecules that interferes with a crucial first step of Alzheimer’s and even restores memories in mice. There are more articles that I know you will like. Enjoy!